NEW YORK, Feb. 7, 2019 – Cycle for Survival, the movement to beat rare cancers, made history by crossing the $200 million threshold for funds raised since it was founded in 2007. These donations have come from more than 765,000 individuals representing all 50 states — a robust community dedicated to fighting rare cancers. This fundraising milestone reflects Cycle for Survival’s growth over 13 years, quadrupling the money raised since 2012 and maximizing the impact of the peer-to-peer fundraising model. 100 percent of every dollar raised fuels groundbreaking rare cancer research and clinical trials led by Memorial Sloan Kettering Cancer Center, which owns and operates Cycle for Survival. Equinox, Cycle for Survival’s founding partner and host, has been critical to this fundraising success and growth since the beginning. In celebration of hitting the $200 million mark, Equinox presented a $400,000 fundraising match in the days leading up to that milestone. On social media, ambassadors from TAG Heuer, the official Timepiece and Timekeeper of Cycle for Survival, showed their support. Alexander Rossi (professional racing driver) and Tim Howard (goalkeeper for the Colorado Rapids) posted a countdown to the milestone. In honor of this milestone, and to celebrate the 10th year of Cycle for Survival events in Chicago, Willis Tower will light its iconic antennas orange from February 7 – 10. Cycle for Survival will have the special privilege of ringing the historic NYSE Opening Bell. 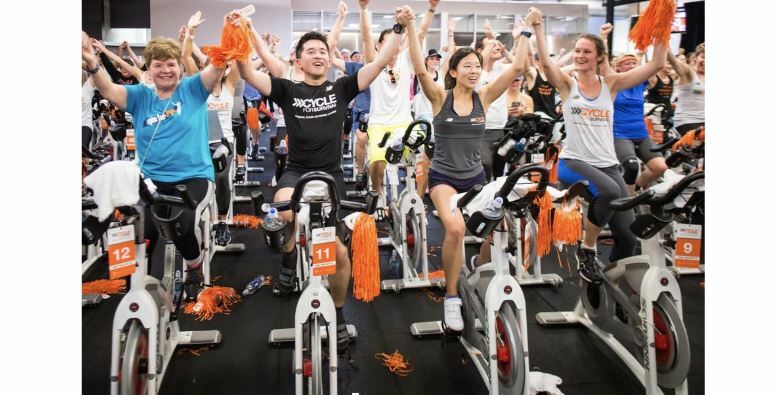 Starting as a single indoor cycling ride in New York City with just 230 people on 50 bikes, Cycle for Survival now has about 36,000 participants on 8,000 bikes and 245,000 donors annually. 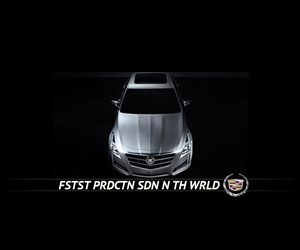 Participating teams include nearly 1,000 companies that rally colleagues to ride together. Cycle for Survival’s signature stationary cycling events, led by instructors from Equinox, take place in 16 cities across the country this January, February and March. The $200 million raised by the Cycle for Survival community has allowed hundreds of MSK physicians, scientists and research teams to pursue bold ideas to change the way cancer is diagnosed and treated. Their investigations have made a direct impact on patient care, including the FDA approval of two new drugs. All of the money raised is allocated within the six months following the close of fundraising annually. The funds go directly to research and clinical trials for rare cancers, which affect about half of all cancer patients and include thyroid, brain, ovarian, pancreatic, all pediatric cancers and many others. Visit www.CycleforSurvival.org to learn more. Don't miss BNTheMix highlights and the latest video interviews. Never miss BNTheMix highlights and the latest video interviews. Enter your email address and name below and you will always be in the know.